We offer many different asphalt paving services for residential clients, such as repairs to cracks and problem spots in an existing driveway, regular maintenance through the process of sealcoating, or a brand new asphalt installation complete with expertly done grading or excavation. If you're fed up with the state of your current driveway, RVA Paving can help restore and repair it. 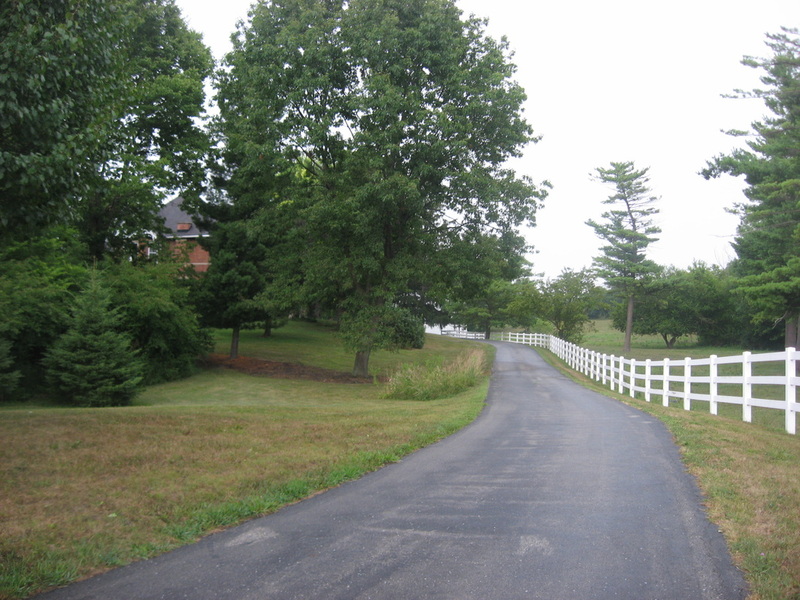 We can even resurface and overlay new asphalt on top of your current driveway, or perform a complete overhaul. Whatever the job may require, rest assured that we can make your driveway flawless. Whether you want a new driveway, minor repairs and patches, or sealing, we can help you with any need. You will be delighted to drive on your smooth new or revamped driveway!